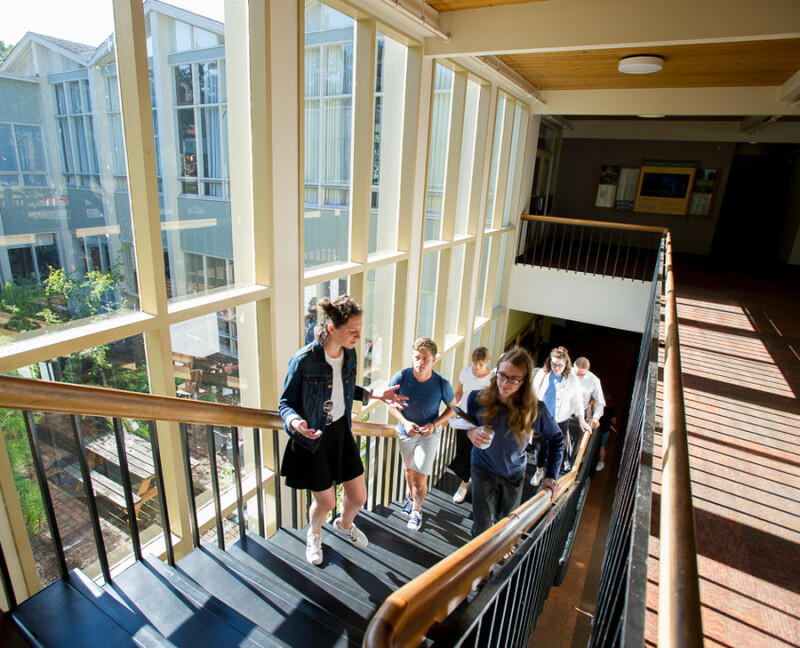 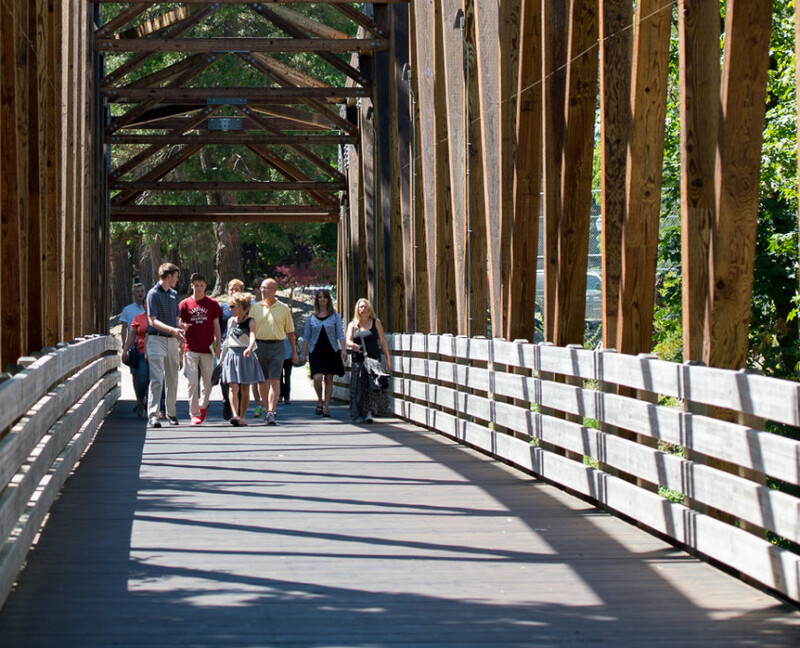 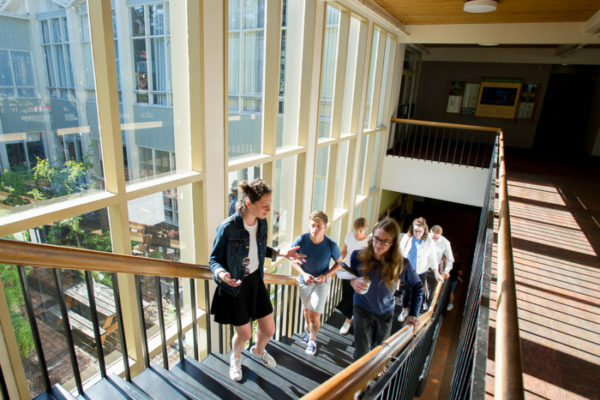 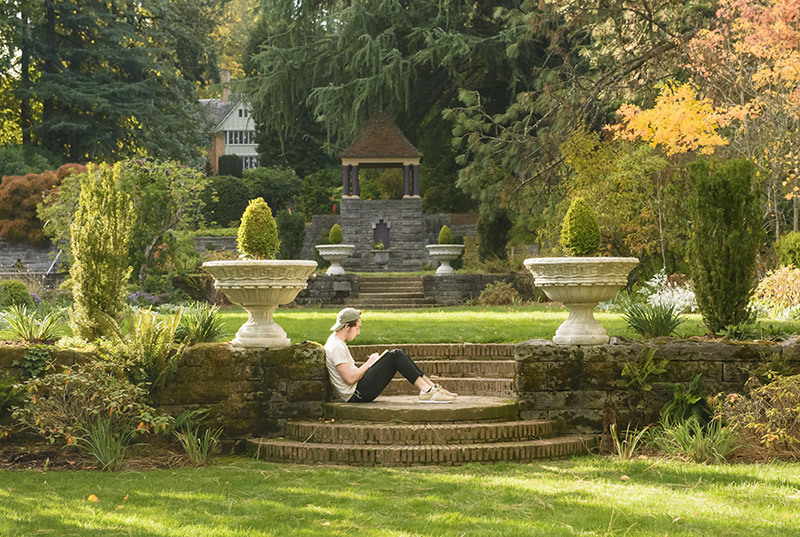 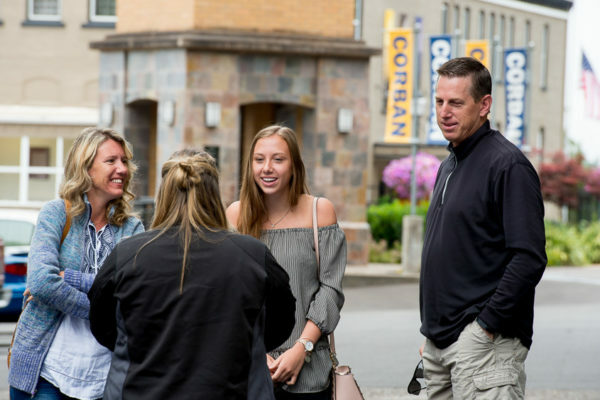 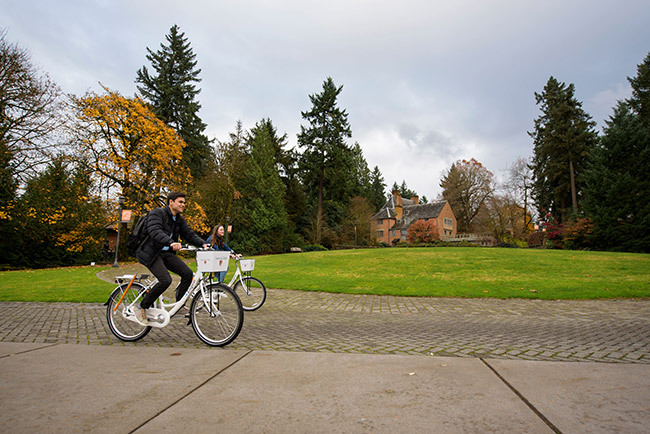 Discover which Oregon private college is right for you and why Oregon’s private colleges should be your top choice. 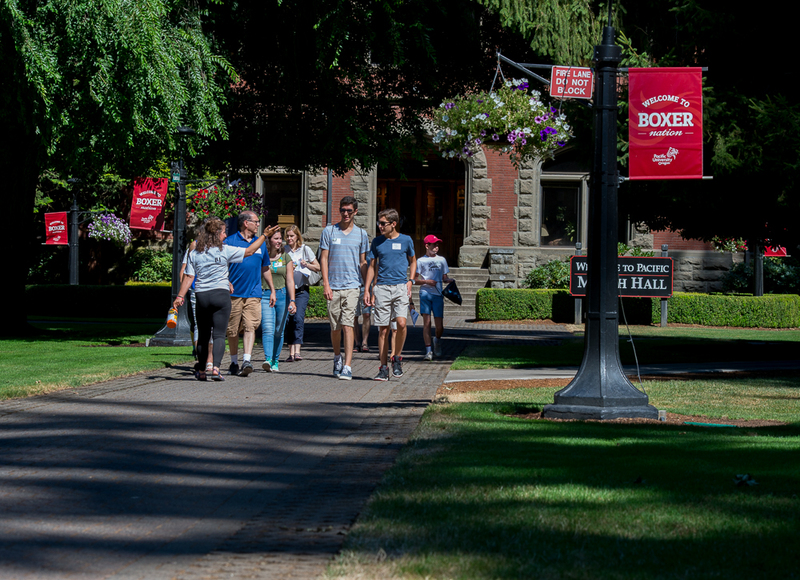 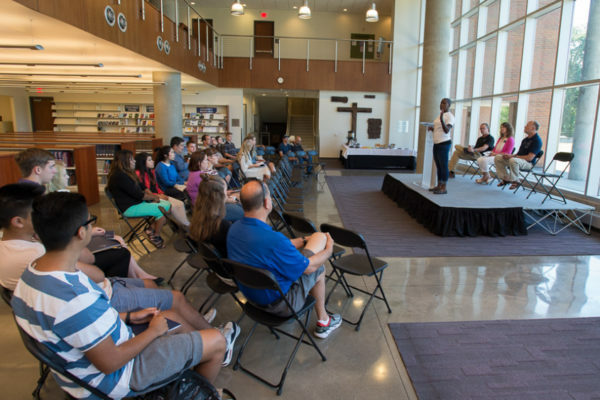 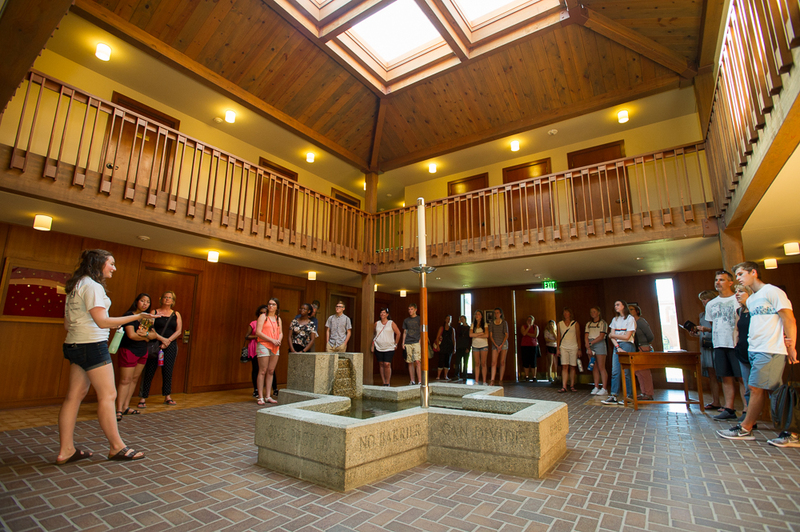 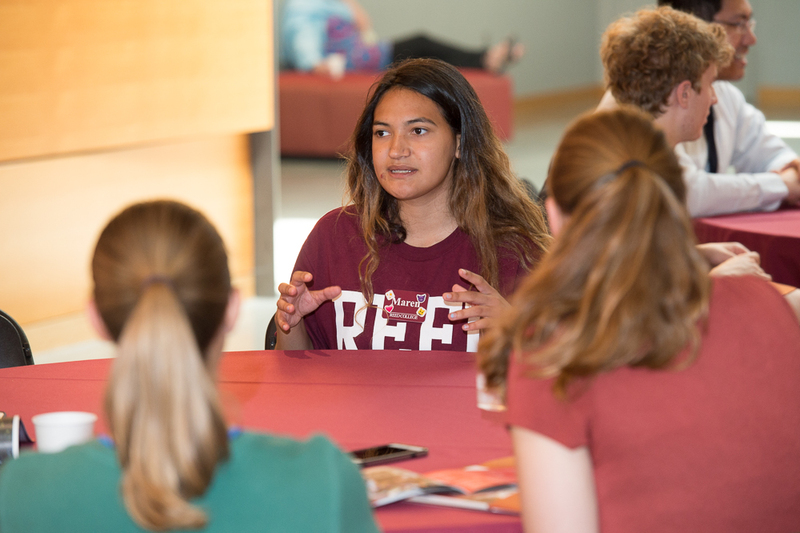 Eleven independent, non-profit colleges are hosting campus tours and information sessions every day Monday, July 29 – Friday, August 2, 2019 at 9am and 2pm PST. 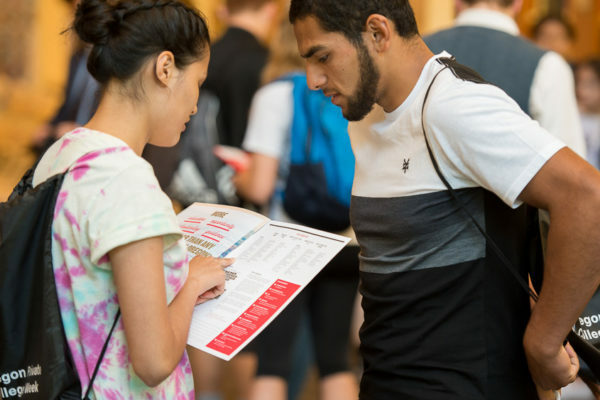 Plan your visit and register in advance today! 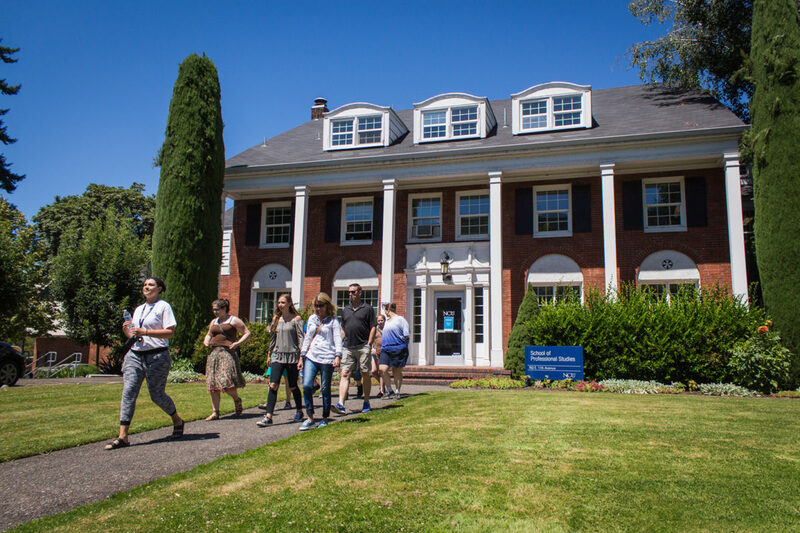 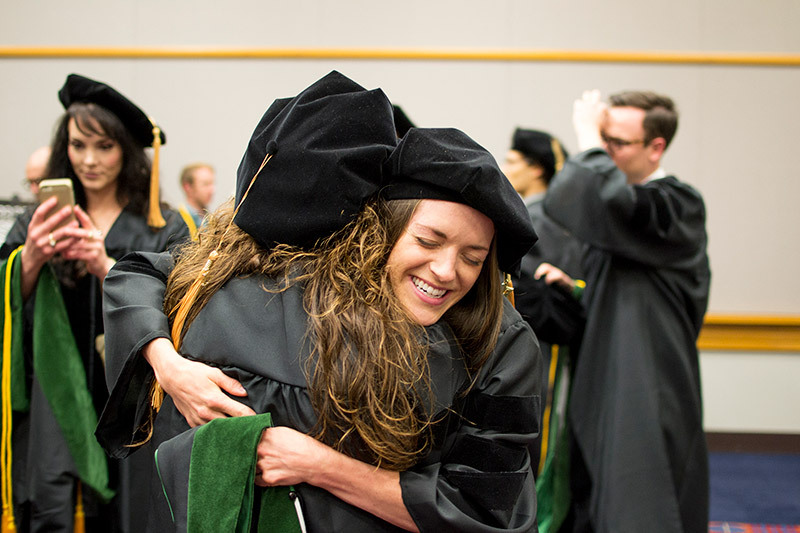 At Oregon private colleges, 99.8% of undergraduates with financial need receive institutional and/or public aid. 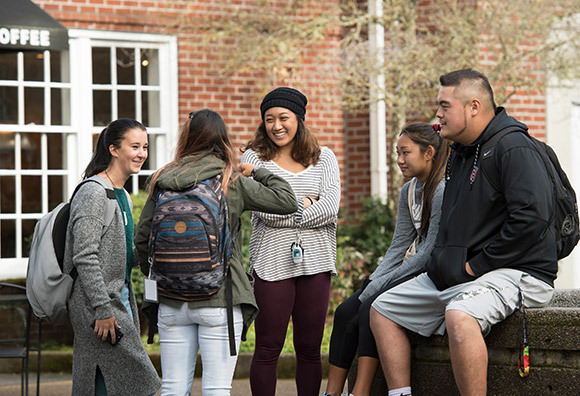 Students enrolled at private colleges are almost twice as likely to receive grants from their college as are students enrolled at public institutions. 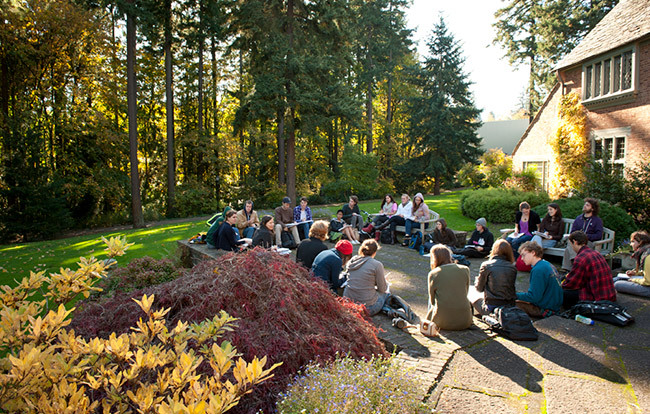 Student success at a small liberal arts college means curriculum designed to engage the whole student. 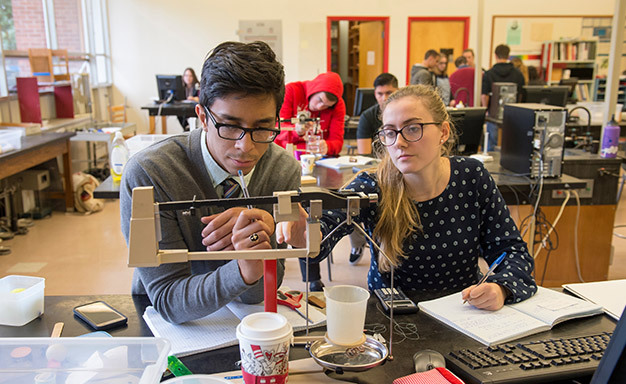 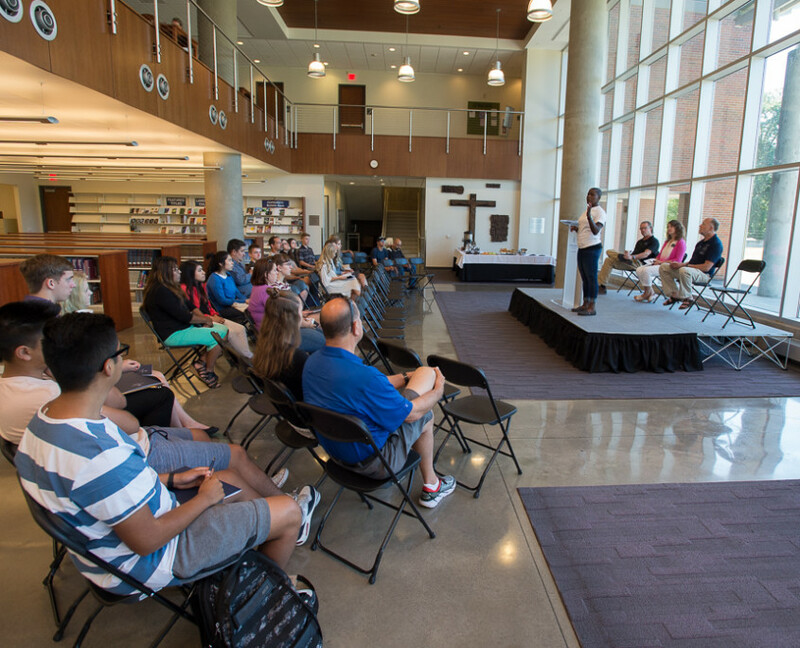 First-rate faculty actively improve students’ competitive edge by cross-training multiple disciplines, such as humanities and arts, business, public administration, science, technology, engineering, and math, fostering their individual and intellectual development. 62% of Oregon private college students graduate in four years. 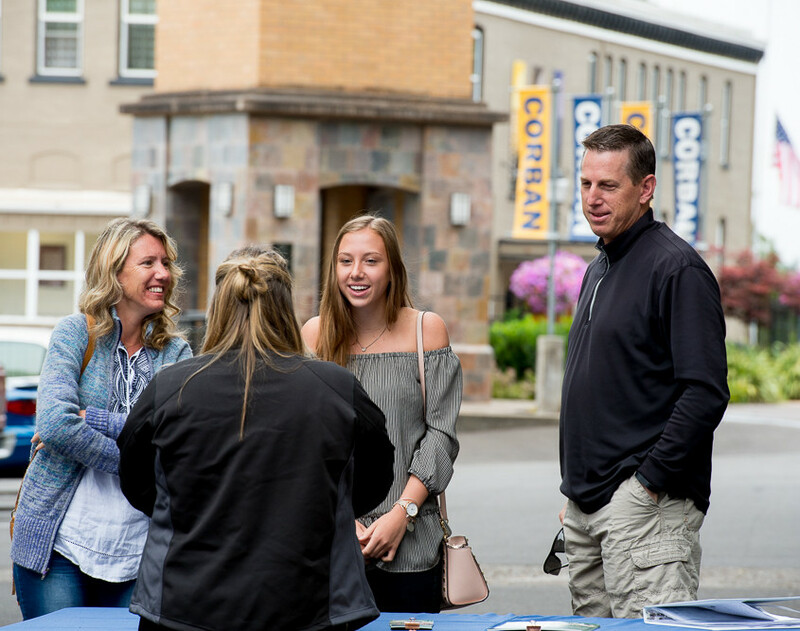 Featuring intimate learning communities, private colleges and universities are able to contribute to a high-quality, sharply intelligent workforce prepared to lead and contribute to a knowledge-based economy. 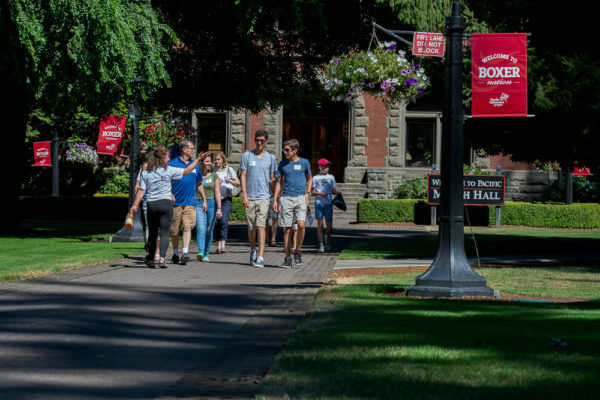 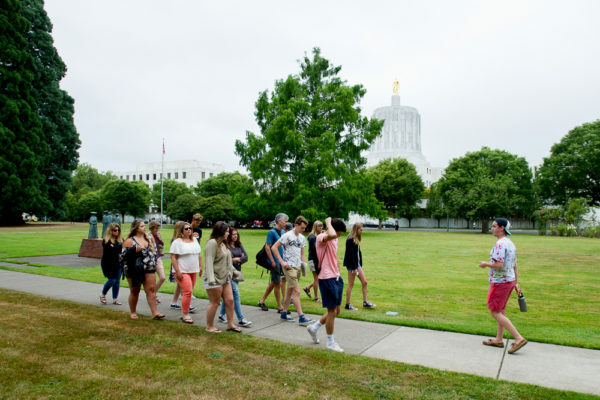 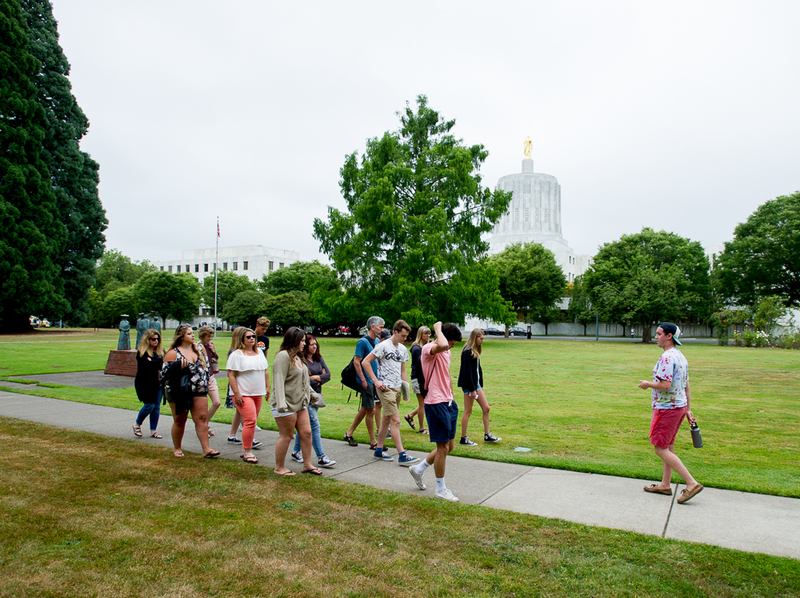 Wait, if you are still interested in Oregon Private College Week (OPCW), enter your information here and we will add you to our OPCW email list. 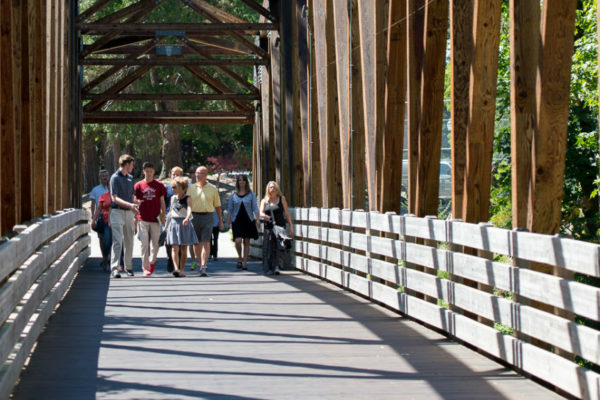 Oregon Private Colleges Fast Facts document for you! 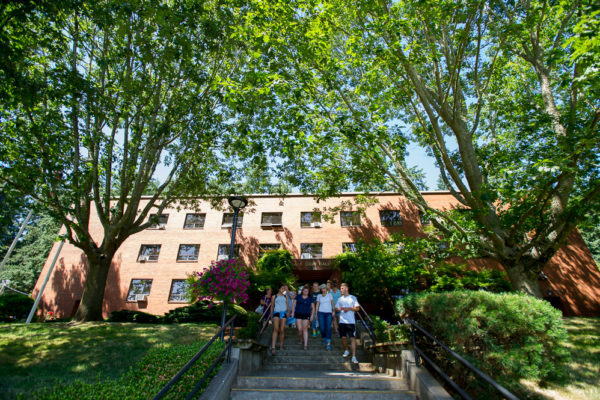 the Fast Facts document to keep.) We respect your privacy.